For Recruiting teams of 10+, please contact us. 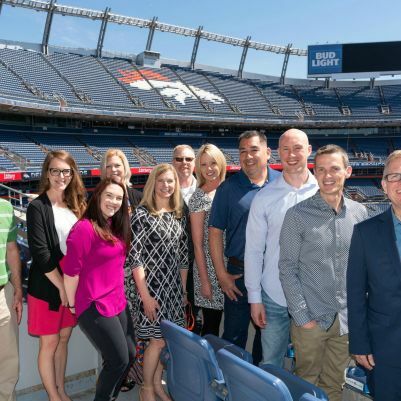 This is your opportunity for professional growth and development, continuing education credits, and to build your network and relationships with top Recruiting, HR, and Talent Management professionals throughout Colorado. 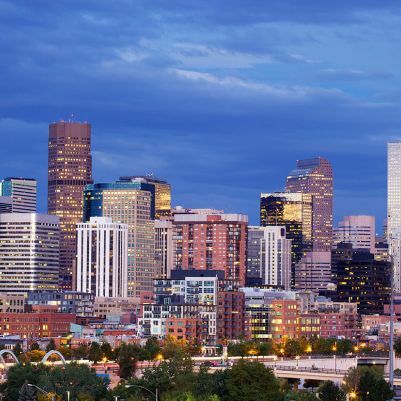 Join Denver Recruiters for a premier professional development conference with 200+ of your Recruiting and HR peers, on Tuesday, April 30th, 2019! 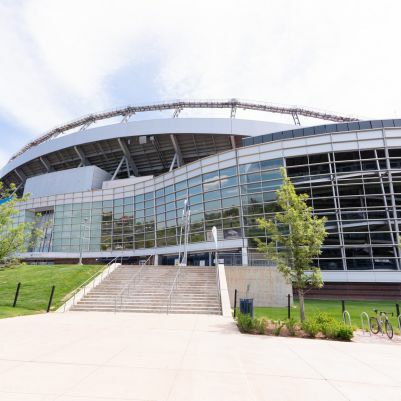 The event will be held at the Broncos Stadium at Mile High, in Denver. Invest in your professional development in 2019! We know your time is valuable, so we've put together 1/2 day of action-filled content with new ideas you can implement when you get back to your office. Ernest holds a BS in Industrial Engineering & Management Sciences from Northwestern University (Evanston, IL, USA). Prior to Danaher, Ernest held progressive roles in Human Resources within the retail and pharmaceutical sectors. In 2013, Ernest joined Danaher with global responsibility for Danaher’s University Recruiting and Early Career Leadership Development programs. Later he was appointed into an expanded role to lead Diversity and Inclusion where he has global responsibility for the Office of D+I and the enterprise’s strategic direction related to D+I which drives policies, actions and culture for the over 20 Danaher operating companies around the world. Steve Lowisz delivers hard-hitting, inspiring, and always actionable keynote sessions related to talent acquisition, personal and team development, and navigating change. His delivery is the perfect balance of energizing, direct, practical, motivating and results-focused. As a keynote speaker, successful five-time entrepreneur, and global trainer, Steve blends deep, real-world experience with an engaging stage presence designed to capture attention, provoke thoughts, and drive real action. 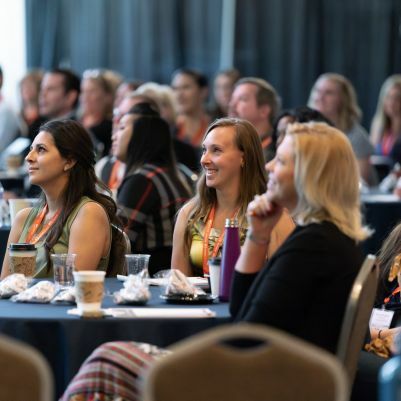 Every session is customized to drive the greatest possible impact, combining engaging stories (including personal failures) and practical tools and techniques that drive attendees to learn and act! Steve Lowisz is the go-to expert on talent acquisition, talent optimization, personal development, diversity & inclusion, and business performance for startup, equity backed, and Fortune 500 companies across the globe. He has more than two decades of experience helping companies find and unlock the performance of their teams. With deep expertise, an engaging stage presence, and high-touch focus, Steve will deliver extraordinary value at your next corporate or organizational event. •Served on the board of multiple non-profit organizations including Pathways Family Centers and Wheels for Warriors and is the founding member of the Qualigence Cares Foundation. •Steve has been featured in Fortune Magazine, CNN Money, The Detroit Free Press and on Bloomberg Radio. Matt Singer is Jobvite's marketing leader. He's officially been in marketing and sales for the past 18 years, but informally for 35 years starting with newspaper delivery, lemonade stands, and lawn mowing businesses in his neighborhood at the age of 8. His career in B2B has focused primarily on the world of HR software, with a particular fascination for the parallels between marketing and recruiting. A self-proclaimed data geek, Matt works to channel that data obsession into building great brands and scalable marketing machines. He is also the founder of the Recruiters Network and serves as the president and community leader for several of the nation’s largest and most active regional recruiting communities. You can connect with Jason on LinkedIn or Twitter @jjbuss. Most organizations are trying to understand how to increase the diversity of their workforces and hot to maximize inclusion within their cultures – but are they being successful? As Talent Acquisition & HR professionals, you often find yourself on the front lines of cultivating relationships with underrepresented talent and are many times leading conversations with hiring managers on D+I – but are you being successful? How biases are a critical challenge facing modern Talent Acquisition professionals’ ability to source, cultivate and hire talent. How to challenge the traditional notion of organizational fit. The war for talent continues. According to recent reports, there are 1 million more jobs open than there are people unemployed! Add is the skills gap, and the shortage of talent is a recruiter’s worst nightmare. Today’s challenging business environment demands that you continuously enhance your selling and influencing skills to set yourself and your organization apart when connecting with potential candidates. Candidate Focused Recruiting is a proven method of building capabilities in assessing the needs of potential candidates, articulating your message in the best way to be heard, dealing with any concerns or resistance, and gaining agreement to move the process forward. OPEN: How to build trust and credibility through managing candidate expectations. INVESTIGATE: How to accurately assess the situation and uncover candidate needs. PRESENT: How to tie your opportunities to the candidate situation. CONFIRM: How to gain agreement and move the candidate forward. POSITION: How to build long-term candidate and client relationships.